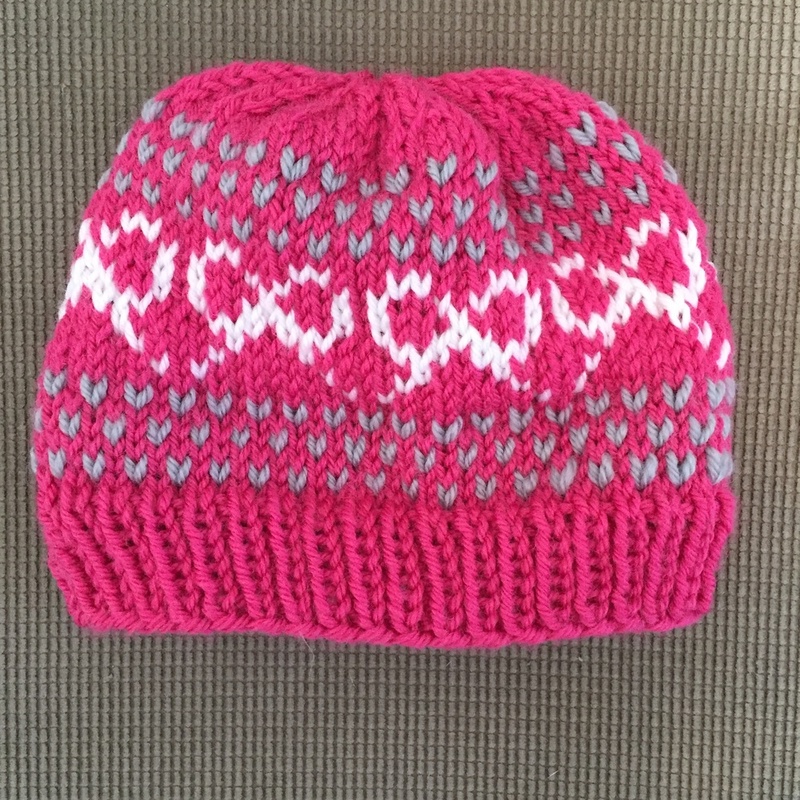 I recently knit this darling baby hat for a friend to give as a baby gift. She gave me free rein to pick out any pattern I liked. It was for a baby girl, so I wanted something classic and sweet. The pattern is by Ewe Ewe, and I love it for it's classic silhouette, and it's sweet fair aisle design. The pattern also includes the Boston Whaler, which I'm definitely going to make for my next baby gift, girl or boy.